I like tea. I know, I’m just as surprised as you. I love baking as well, and have quite a few volunteers to “dispose” of my attempts. 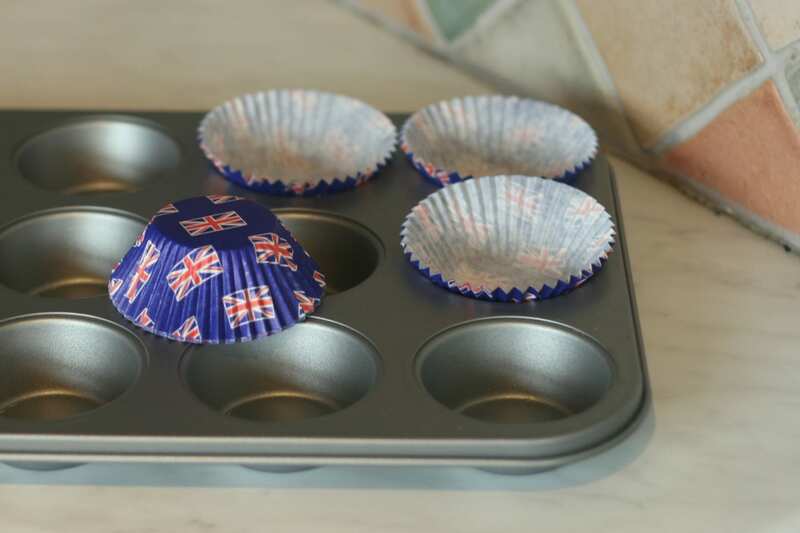 I thought I’d look at some new cupcake recipes to see if there was anything that contained tea flavouring. 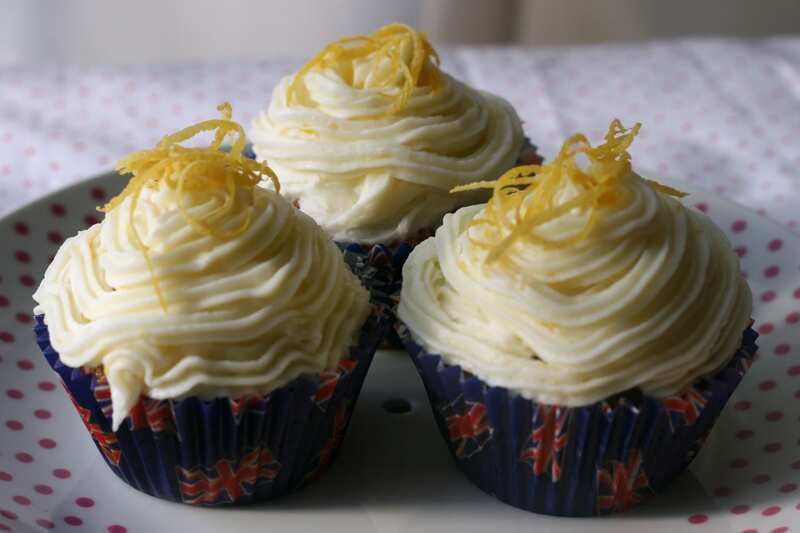 I’ve tried Earl Grey cupcakes at Swinky Sweets, but the bergamot flavouring was just too much. 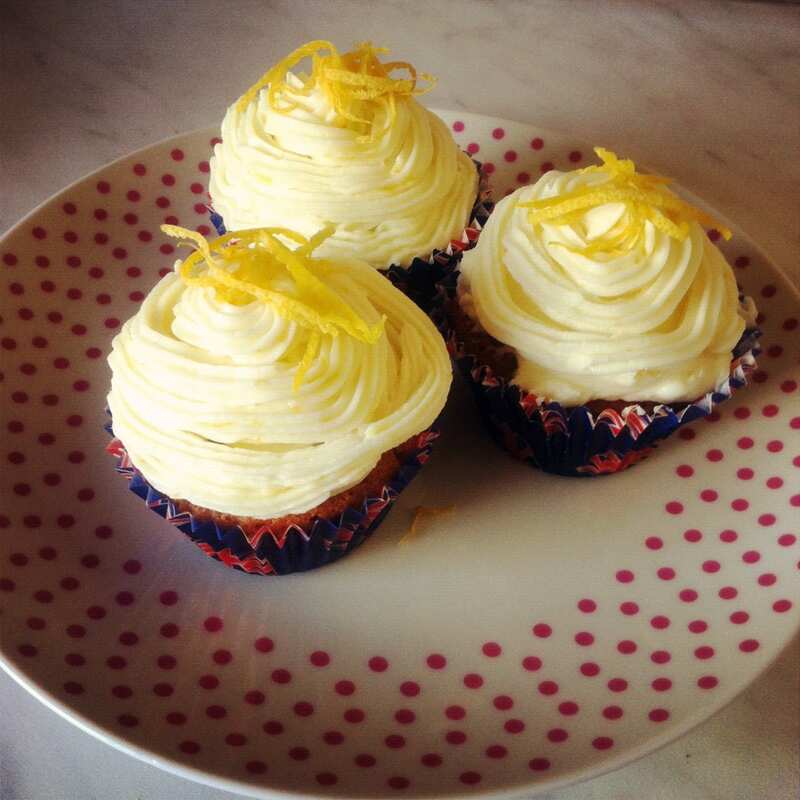 I thought I’d try this recipe from BakingMad.com then top with a lemon flavoured icing. Mmm. I can’t help it, I like getting all my ingredients together like this, even if I’m not taking pictures of the recipe. Maybe I just watched too much Blue Peter as a kid. 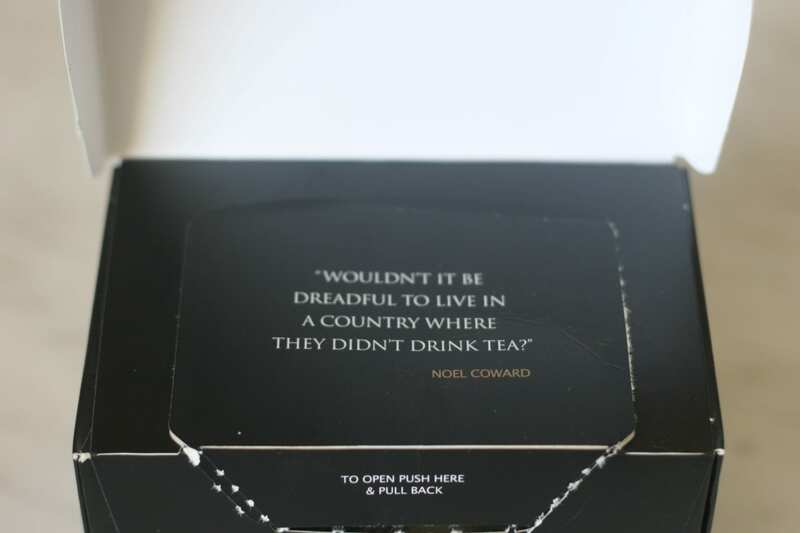 I think the follow-up to this quote should be “Isn’t it dreadful to go to a country where they have crap tea.” AMERICA I AM LOOKING AT YOU. 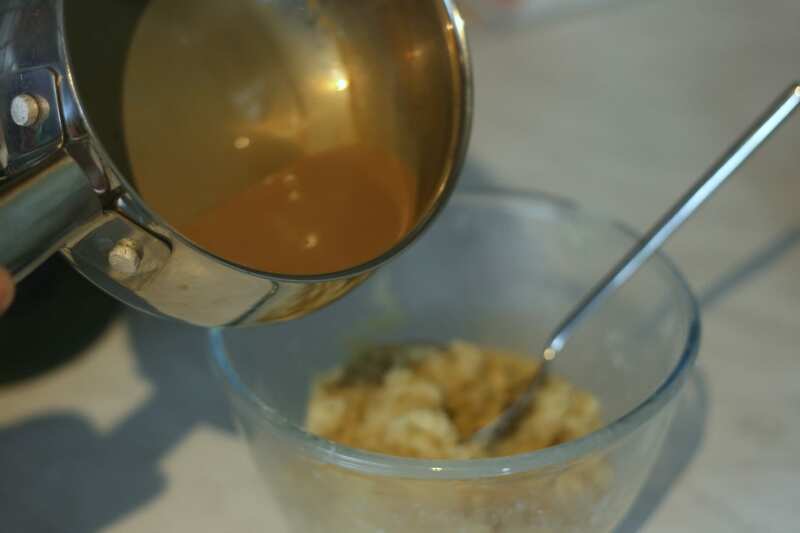 So the tea flavour in the cake comes from making the worst cup of tea ever. 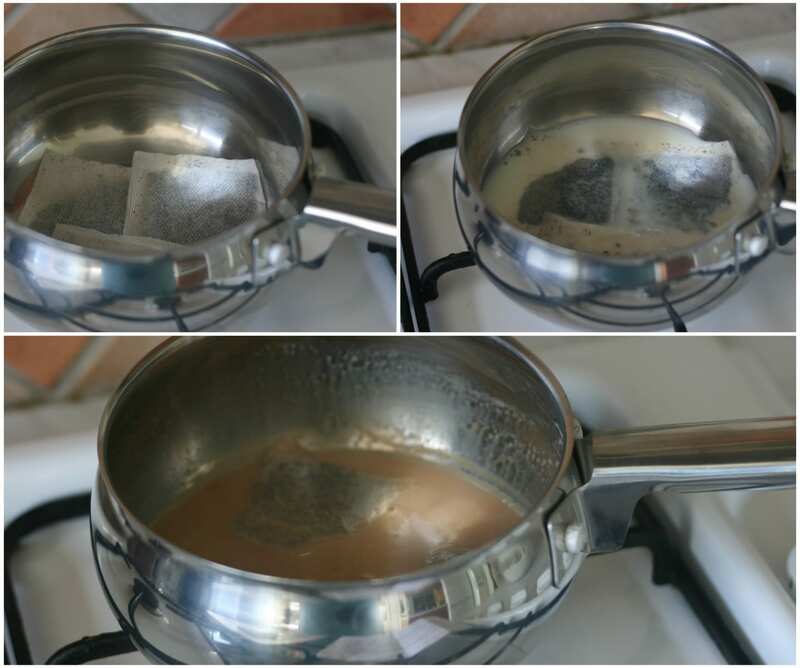 You take 3 tea bags and put them in a saucepan with half a cup or so of milk, then heat up to brew the milk. It smelt lovely, but looked disgusting! 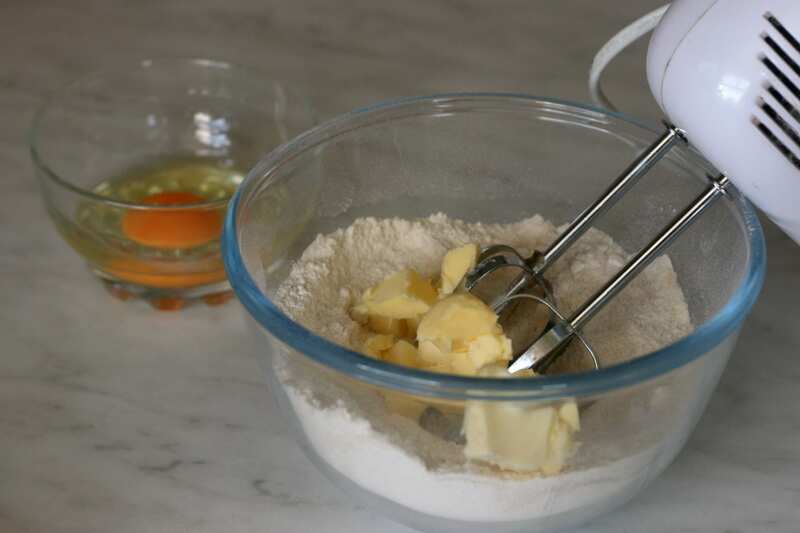 You’re supposed to read the instructions properly and only mix the dry ingredients with the butter, then afterwards mix the milk with the eggs and add that to the main bowl. 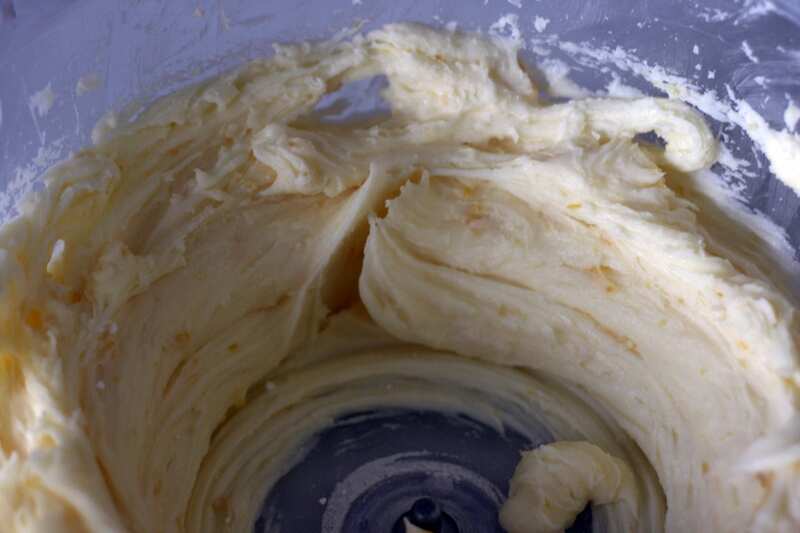 For some reason, I ignored this bit and mixed everything together which made a dough. I regretted my mistake later! Well, I had to use these cases really. 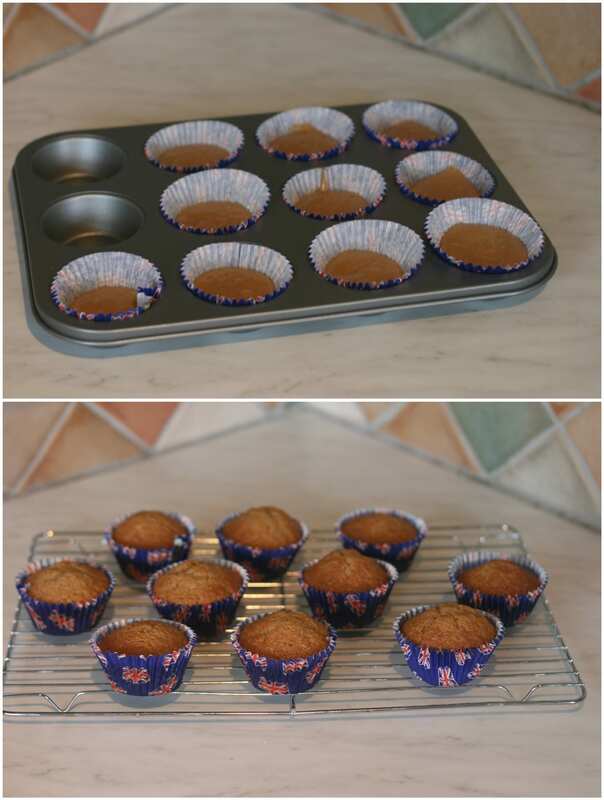 The before and after: I suspect that despite having a fan oven, we have a wonky heating thing in there, so some rose nicely and some did not. And the final item! 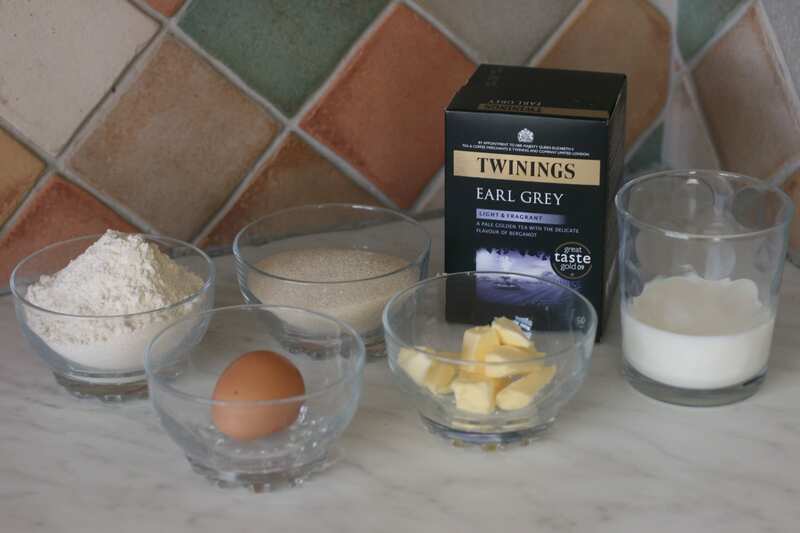 I, of course, had to have a nice cup of Earl Grey tea with the cakes – can’t quite bring myself to drink it without milk and sugar though! 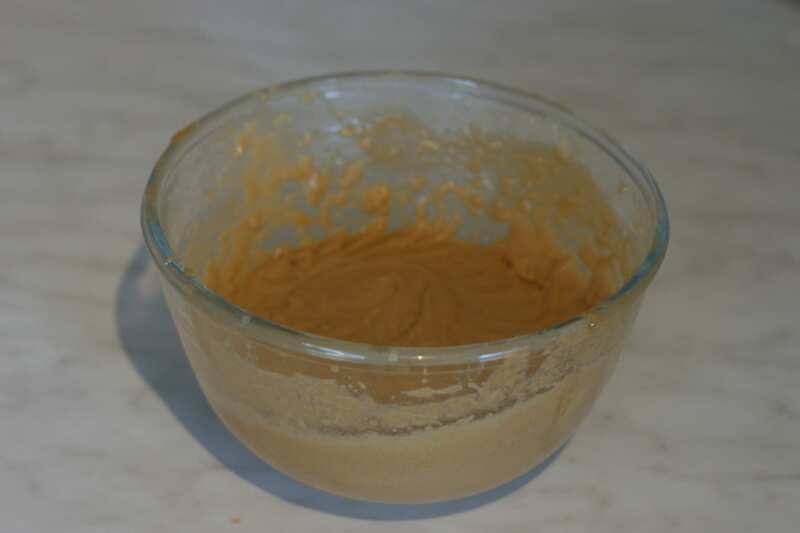 And the verdict from my guinea pigs – I mean tasters? 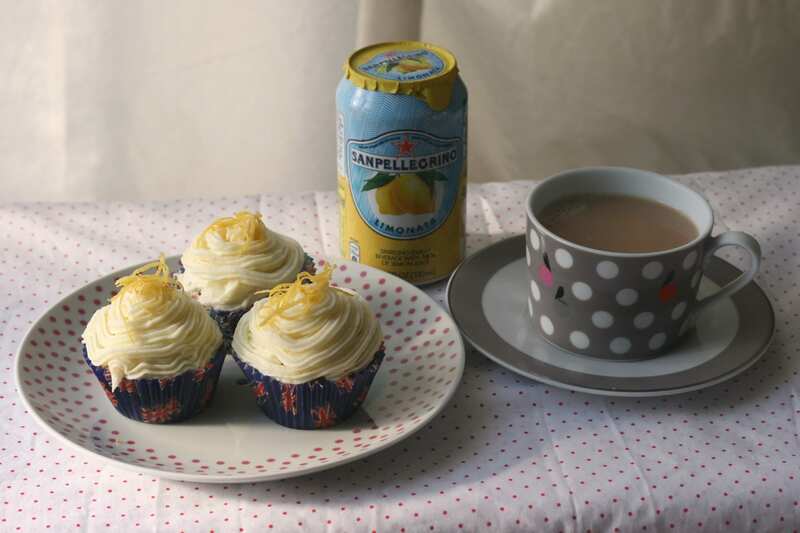 The tea flavour isn’t too strong, and goes well with the lemon. Hooray! These look great, I am drooling on my screen right now!